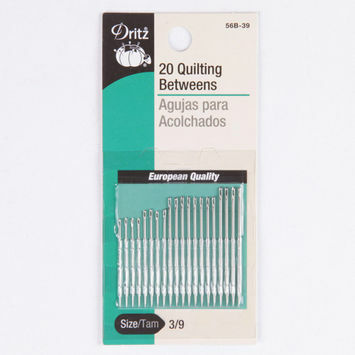 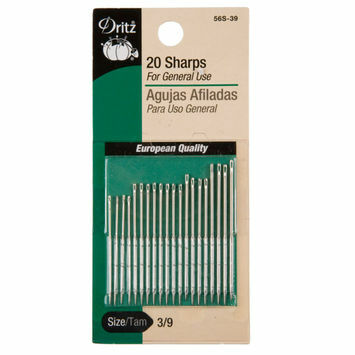 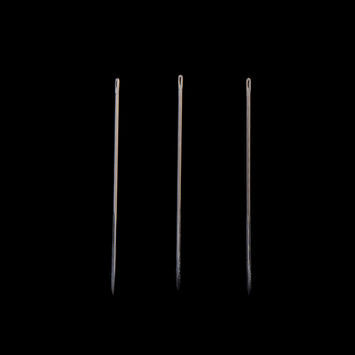 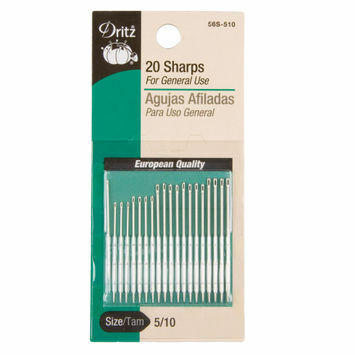 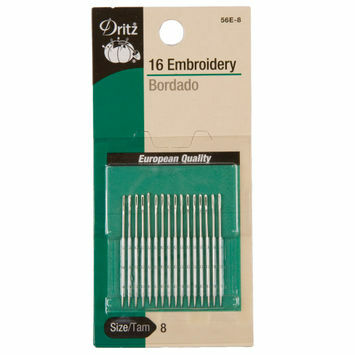 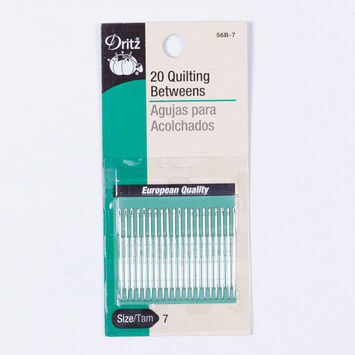 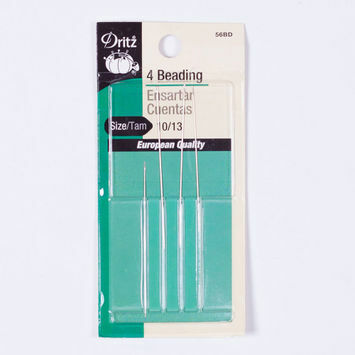 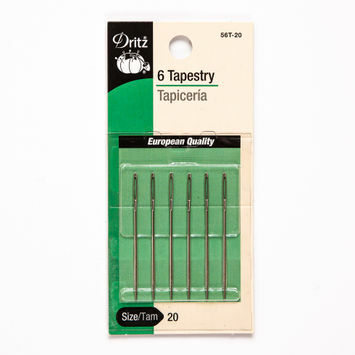 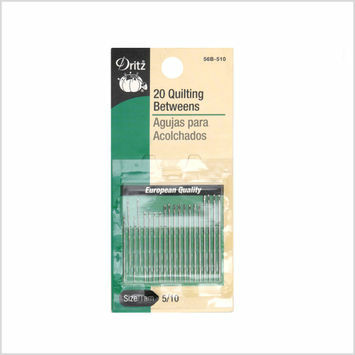 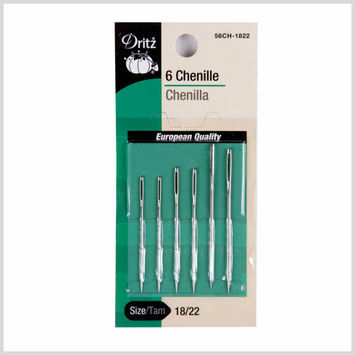 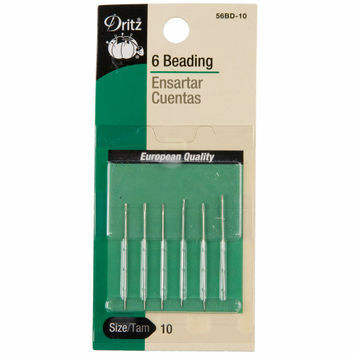 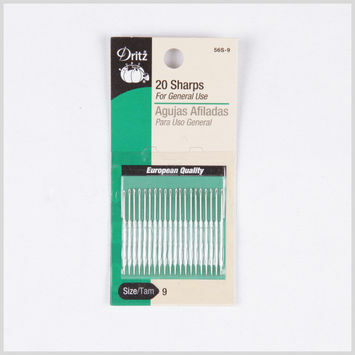 Hand sewing needles are veterans of the textile and fashion industries. 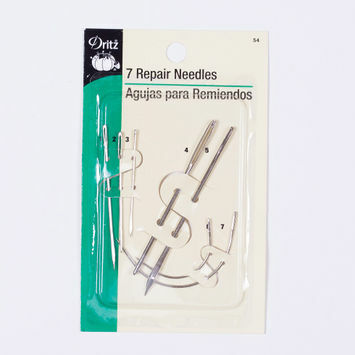 Before sewing machines made way for mass production of fabrics and garments, sewing needles were used to sew everything by hand. 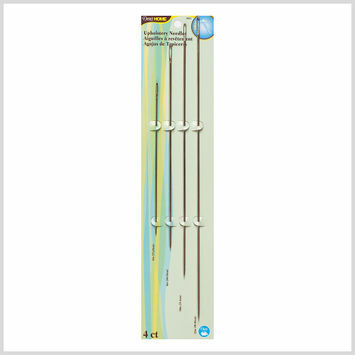 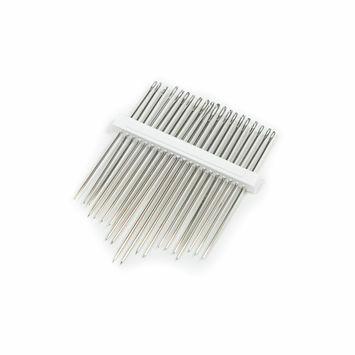 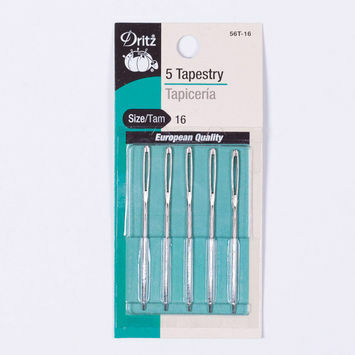 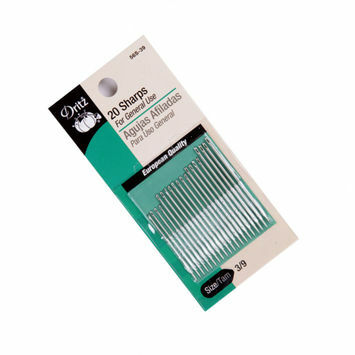 From upholstery to tapestry and everyday clothing, Mood has all the hand sewing needles for your sewing needs!